We bring arts and culture of Vancouver to Hycroft. Be part of the UWCV legacy. 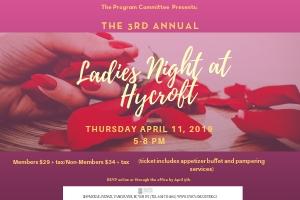 We promote education, rights, and opportunities for women, and enjoy sharing ideas, interests and fun at our clubhouse, Hycroft. 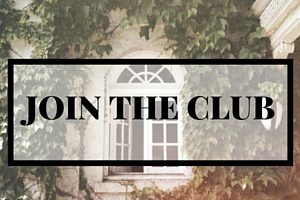 Enjoy the many benefits of membership. Apply today! 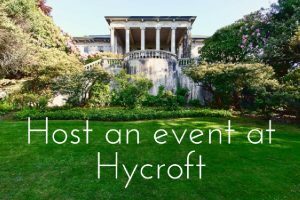 We have many public events that are hosted at Hycroft throughout the year: stimulating talks and presentations, musical concerts, themed dinners, fashion shows, summer BBQ’s, and traditional Christmas at Hycroft fundraiser. Our Edwardian mansion in Old Shaughnessy is our home away from home in the city and it provides a gracious and welcoming ambience and delightful hospitality services for members and their guests. For those seeking an unparalleled setting for meetings, events, conferences, receptions, parties, weddings, and other special occasions. Non-member rates are available. Providing scholarships, advocating for women, offering intellectual stimulation and celebrating arts and culture has ensured the loyalty and relevance of the UWCV for women for over 100 years. Hycroft, in the heart of Shaughnessy, is our members’ home away from home. We preserve our heritage house with its original interior, terrace, and beautiful walled garden - a welcoming place to enjoy, to meet, and to entertain family and friends.